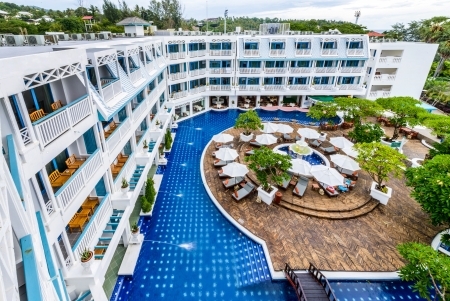 Discover the charms of tropical Thailand at Andaman Seaview Hotel, a relaxing retreat just a short stroll from the shores of glorious Karon Beach. 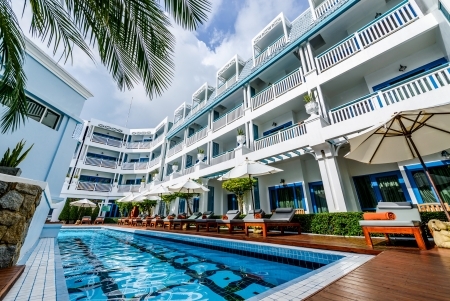 A contemporary beach resort in Phuket with Sino-Portuguese architecture, blending modern lifestyles with inspirations from Phuket’s past. 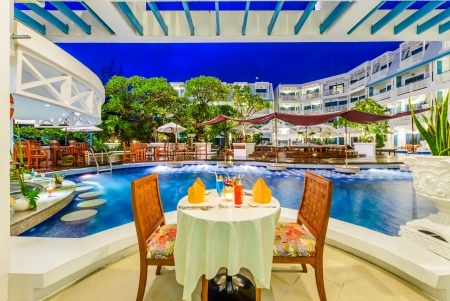 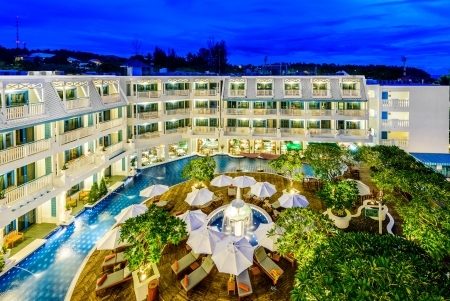 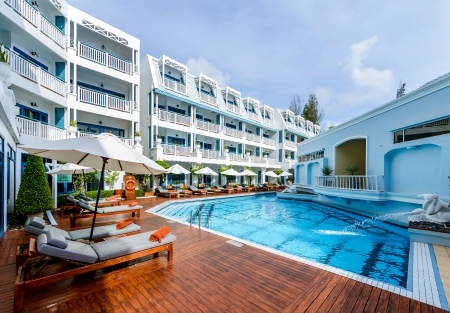 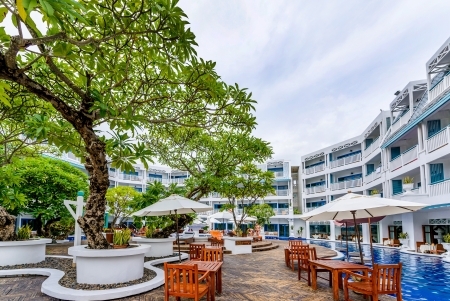 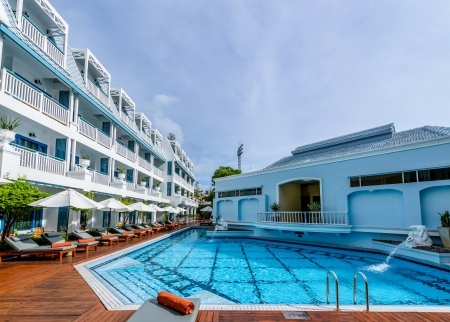 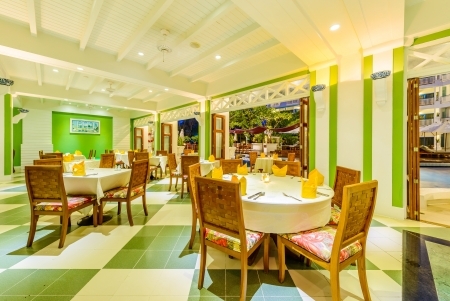 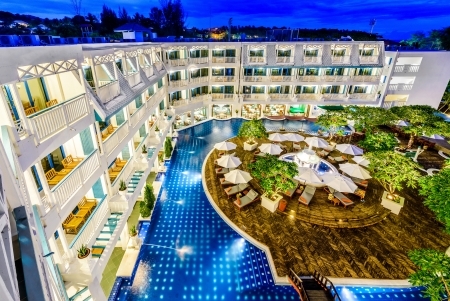 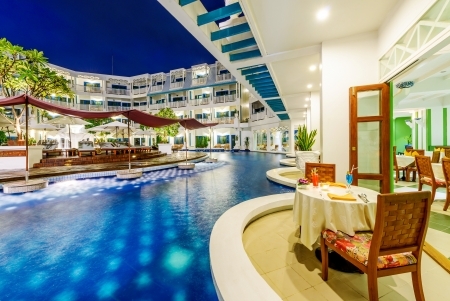 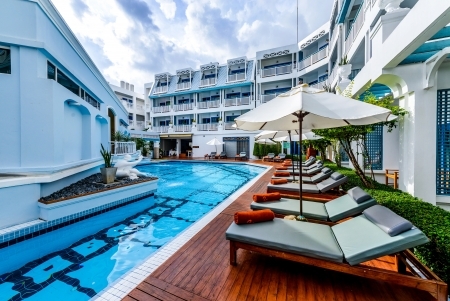 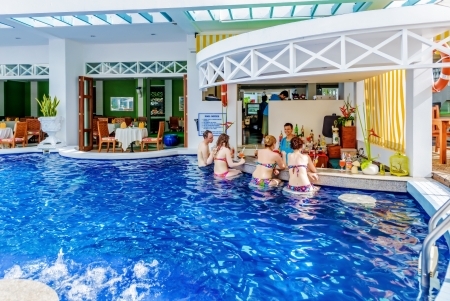 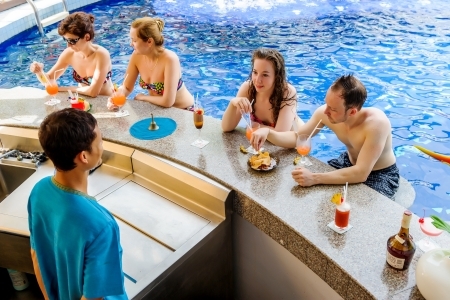 Enjoy the casual and friendly ambiance at our luxury Karon Beach hotel featuring very spacious rooms overlooking the Andaman Sea and the glistening resort swimming pools. 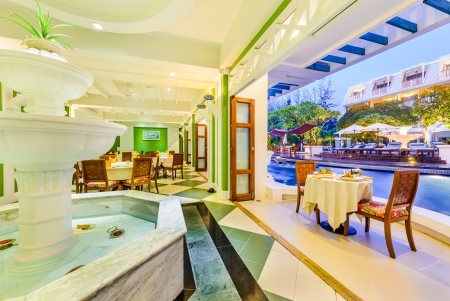 Sample the local and international flavors at the poolside Maneekram Restaurant and indulge in soothing treatments and massages at Samunprai Spa. 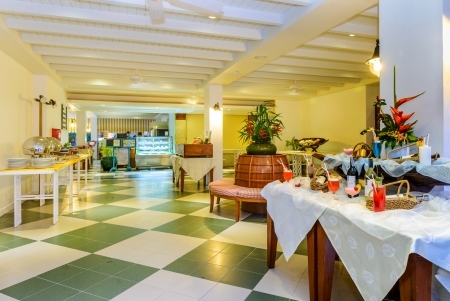 It is easy to explore the shops, restaurants and entertainment only a 5-minute walk away. 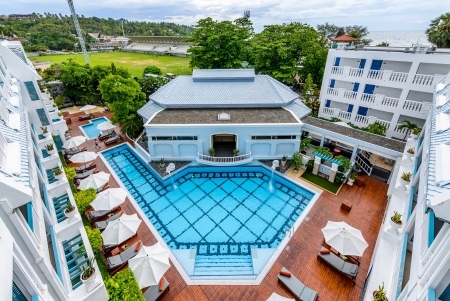 Located between Kata and Karon, two of the finest family-friendly beaches on the island, everything you need for a memorable holiday is right here waiting.